July 29 from noon until 5:00 pm. 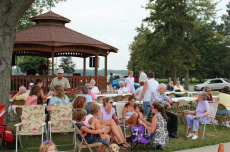 A free event that many enjoyed! 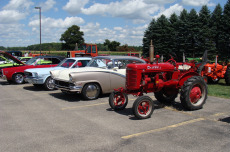 Lots of old cars, tractors, engines, etc. A pie auction and quilt auction was held to raise money for area service groups. 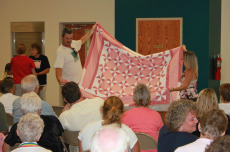 The quilts auctioned were made and donated by Zion's Lutheran World Relief Quilters. Thanks to all who participated in this 10th annual event! 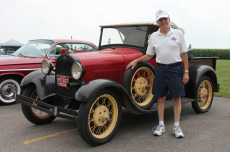 A volunteer is needed to head up the next car/tractor show! Consider volunteering in order for this event to continue!